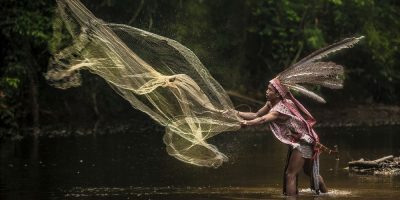 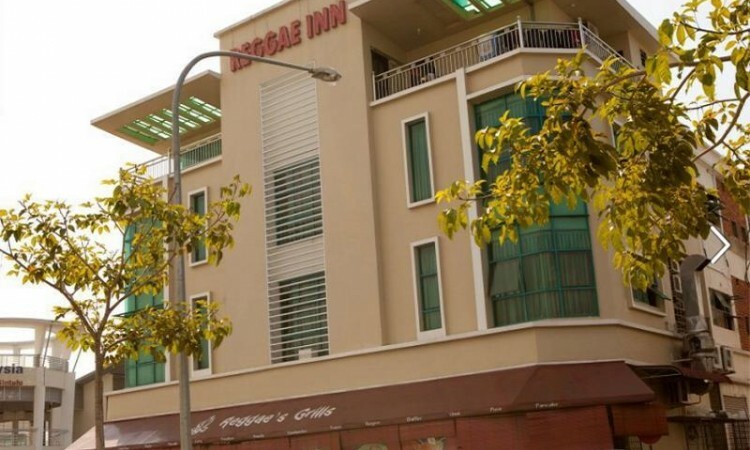 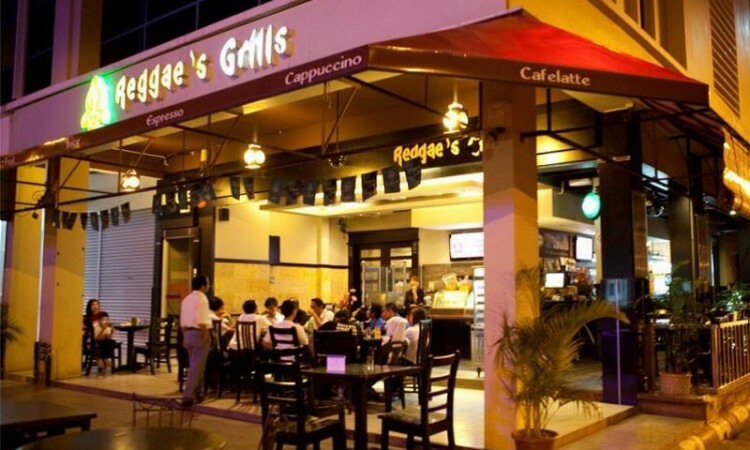 Reggae Inn - 2019 Hotel Reviews + Best Discount Price Offers! 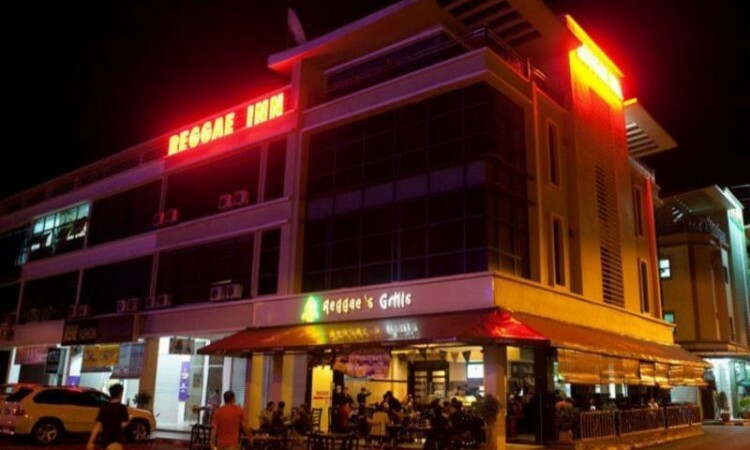 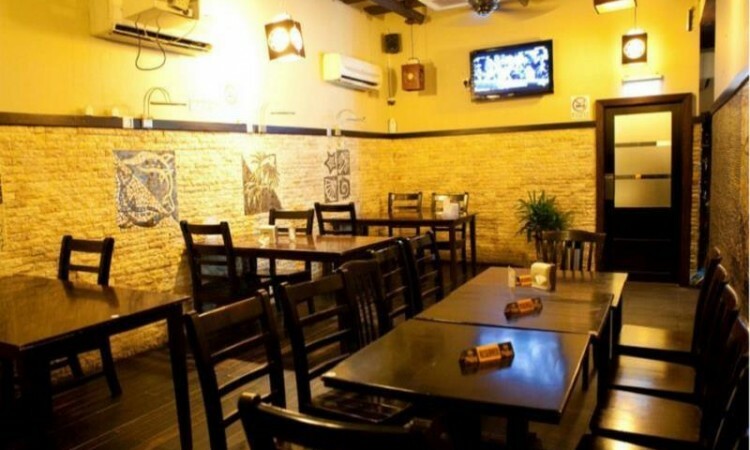 “The Reggae Inn is located in the Bintulu Town and is among the best hotels to stay in while in the city. 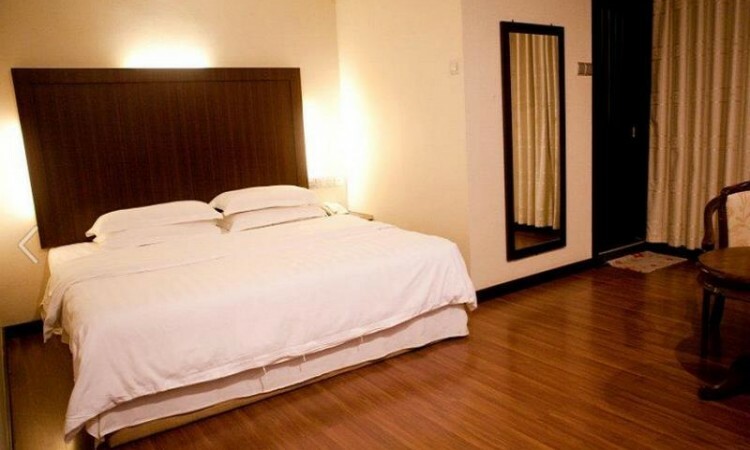 The hotel has 26 rooms that offer all the amenities that are a must have for today’s travellers. 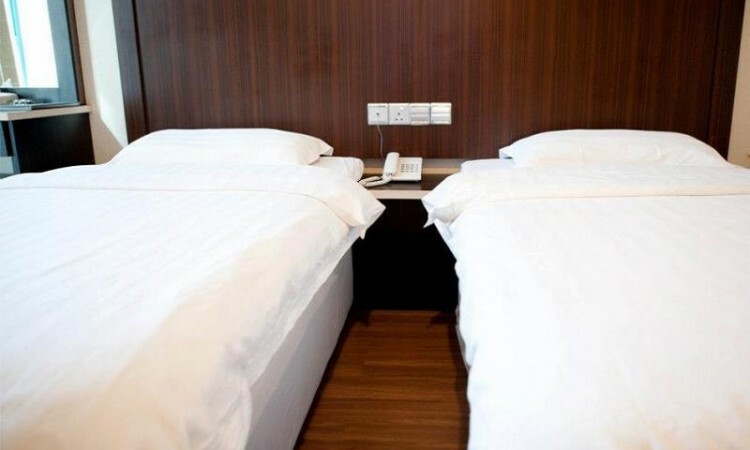 All the hotel’s guest rooms have complimentary newspapers, air conditioning systems and laundry services. 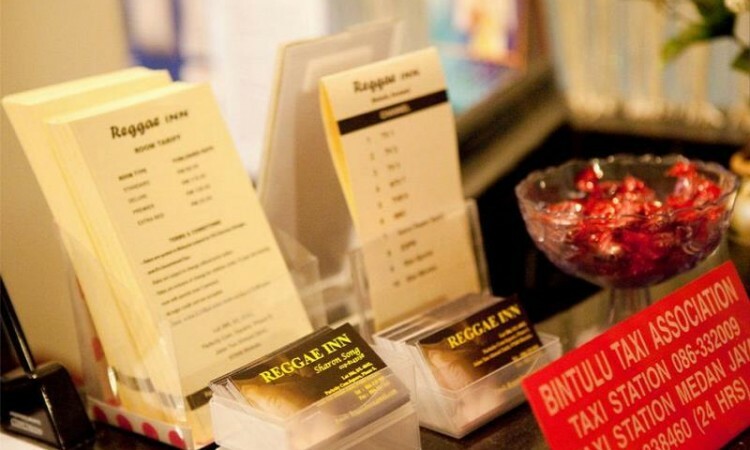 The hotel maintains high standards of comfort with Wi-Fi in the rooms and public places. 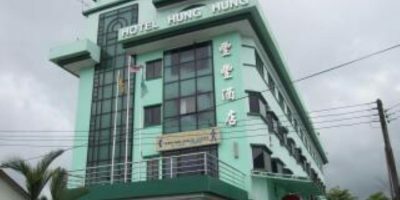 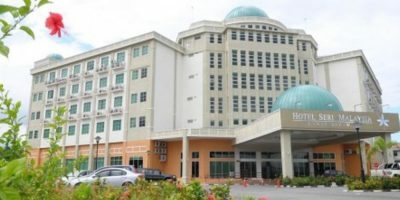 This budget hotel Bintulu has rich culture integrated with modern convenience for an unforgettable experience. 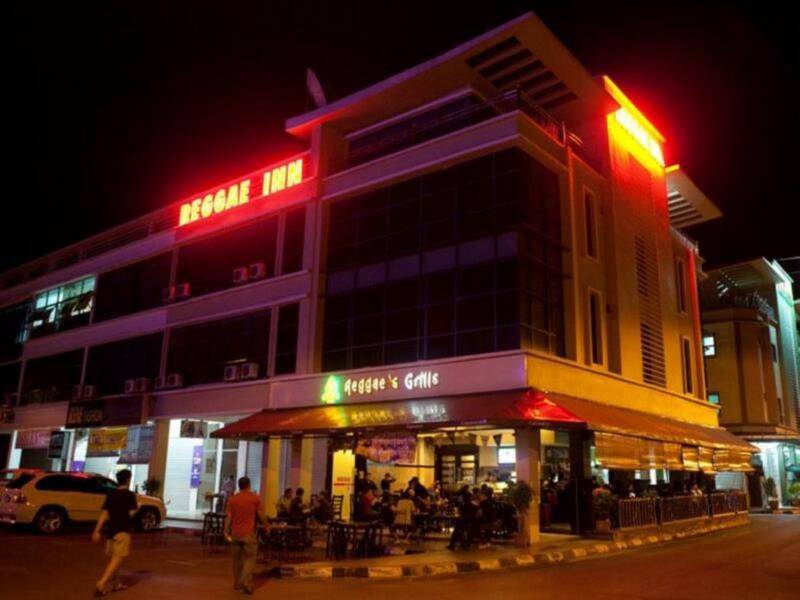 Major tourist destinations accessible from the Inn are: the Tanjung Batu Beach is close enough to walk or cycle, visitors flock here to watch the sunset or have a taste of the coconut juice or eat satay.